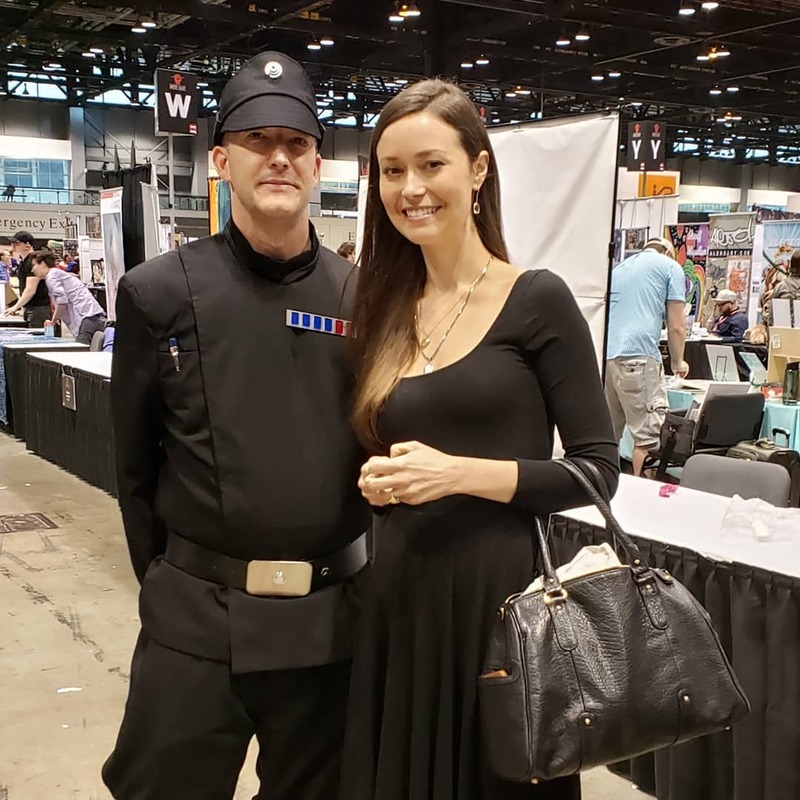 Day 3 of C2E2 is here! 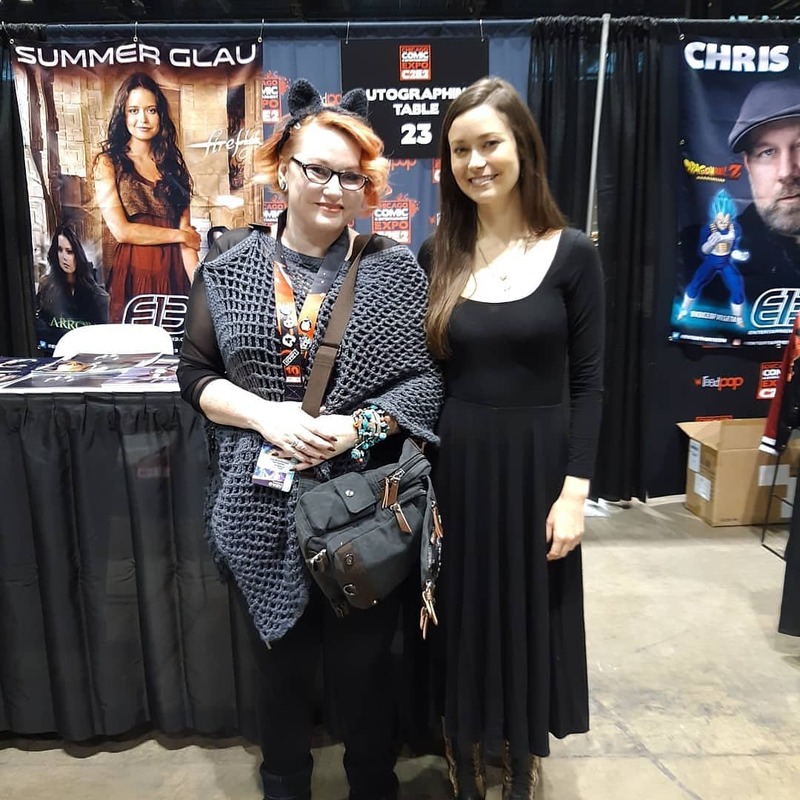 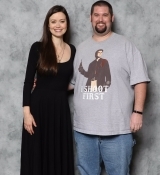 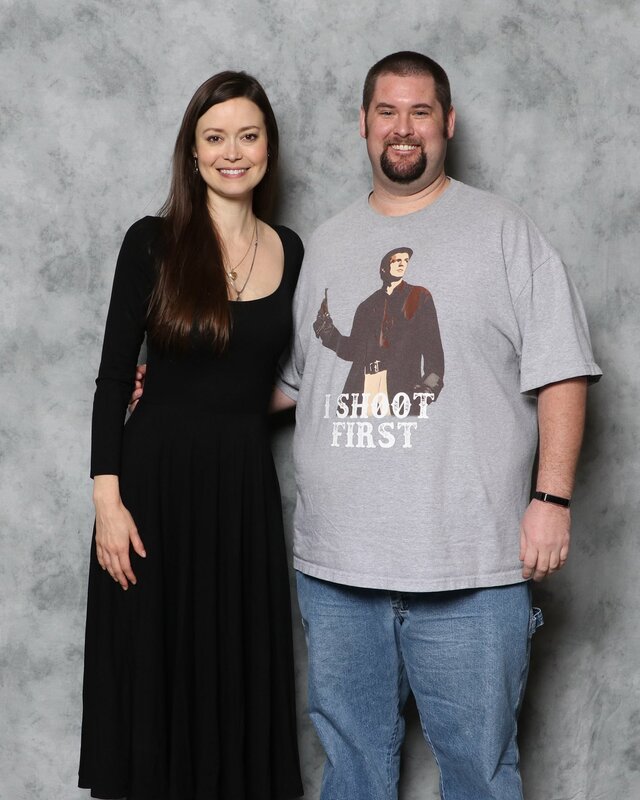 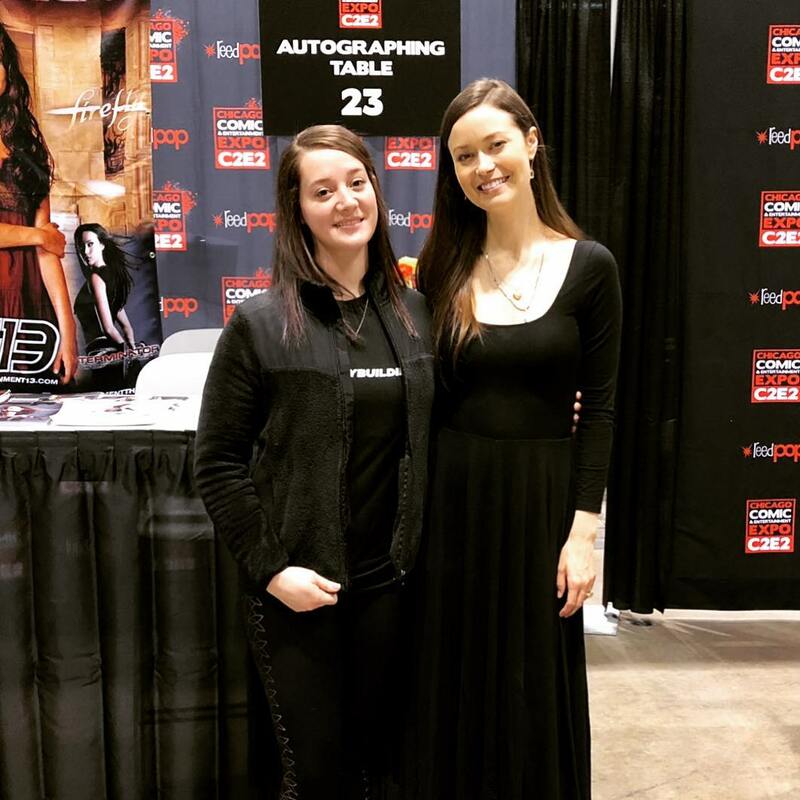 Check out a couple images of Summer meeting her fans or speaking on stage at her panel below and follow the links to the gallery for more. 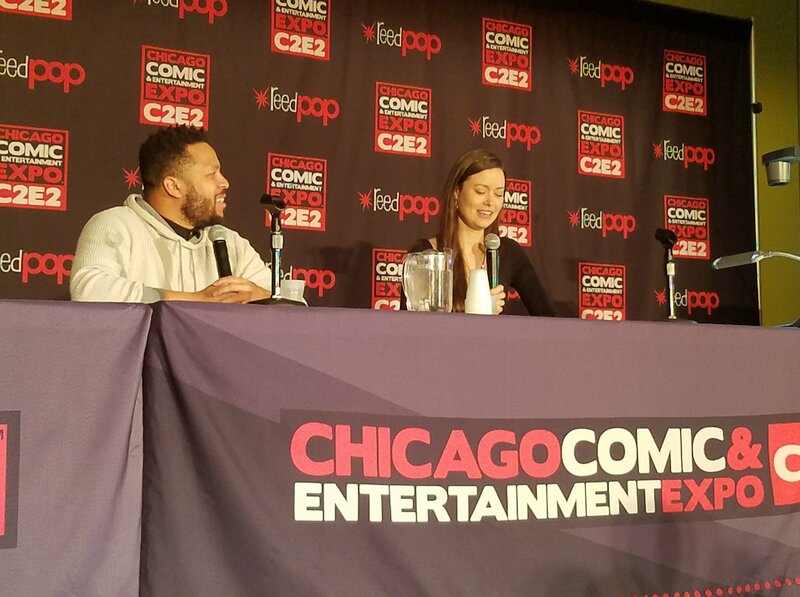 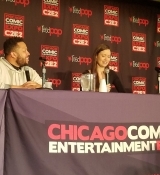 UPDATE: the video of Summer’s Q&A panel from C2E2 is available. 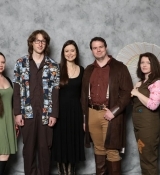 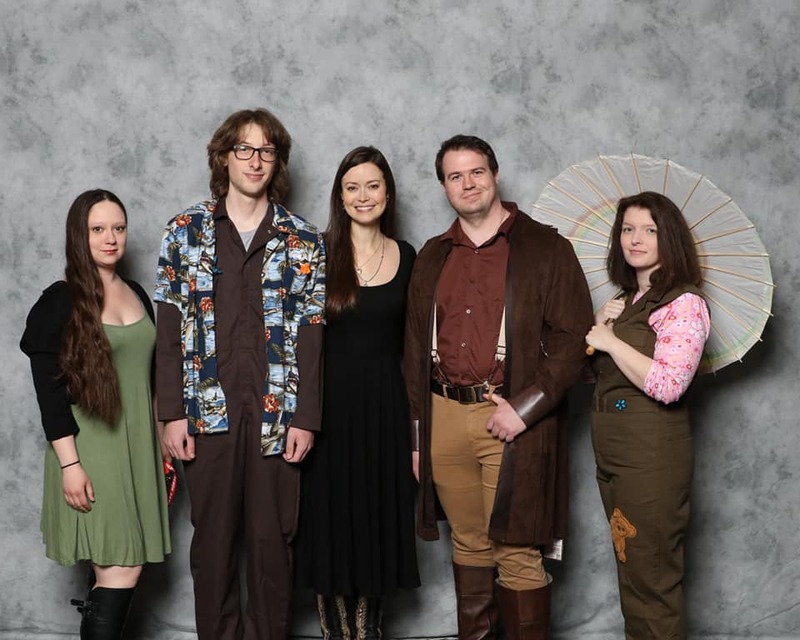 Summer's next convention appearance will be Savannah Comic Con on April 2019.